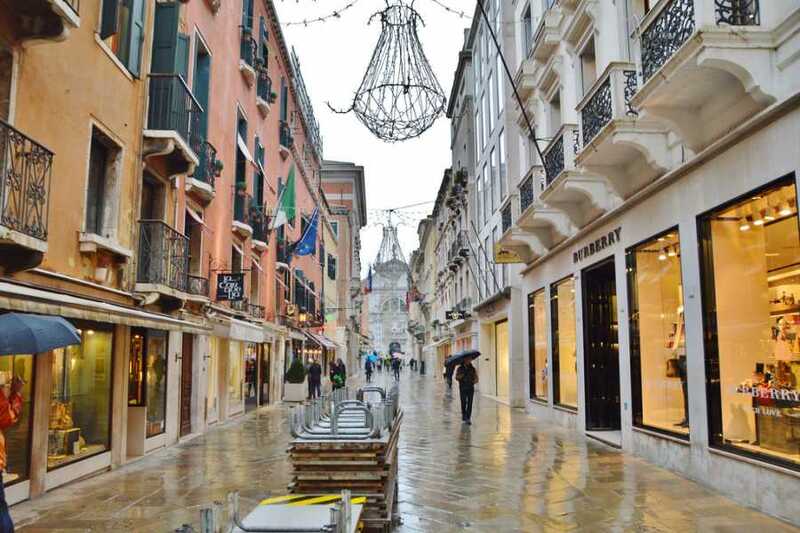 An exclusive shopping tour accompanied by a personal shopper who will advise a tailored itinerary for your shopping in Venice. The tour will be arranged according to your desires and budget, you will be shown where to shop in Venice, a thrilling experience to discover the best shopping areas in town. 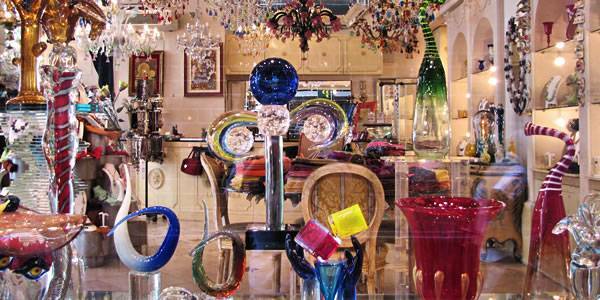 Discover all about the traditional local crafts like leather making, glass blowing, jewelry, and food. Your assistant will guide you both through international brands and local boutiques. 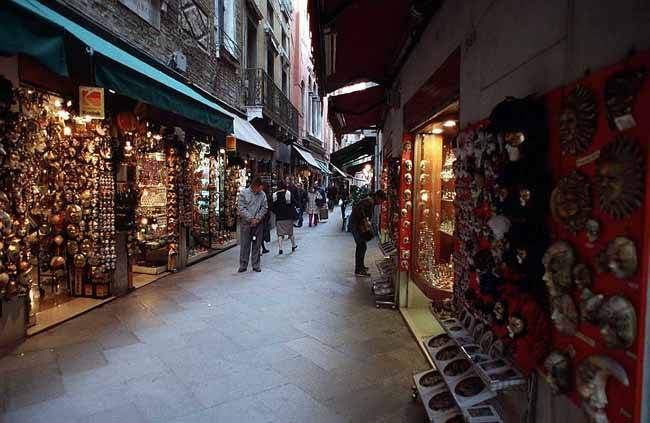 Historically the Serenissima Republic was one of the leading commercial powers in the Mediterranean area, trading every sort of good, from every day products to luxury goods. 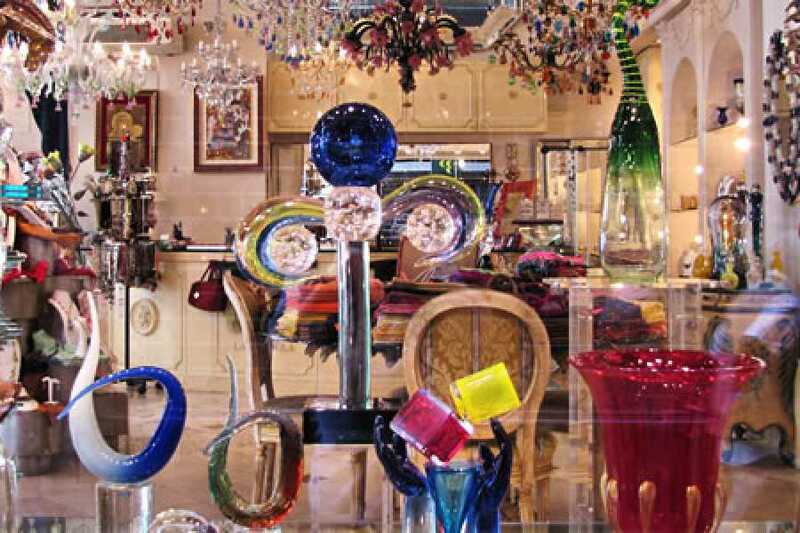 Nowadays, the long commercial tradition of the city survives in the many opportunities that shopping in Venice can offer, including the outstanding production of traditional crafts, like the fascinating process of Murano glass. 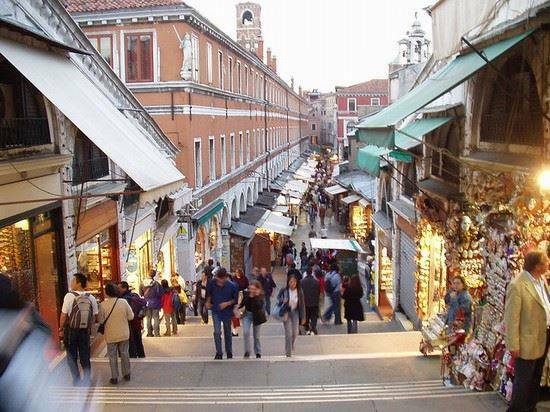 You will visit the bright Rialto area, where the tradition of the market is still kept alive and where you can do your grocery shopping like a true venetian. Afterwards, you will see the Mercerie, which host numerous activities of local products, from shoes and clothing to jewelry, and the famous Calle Larga XXII Marzo, where the luxury brands are located. 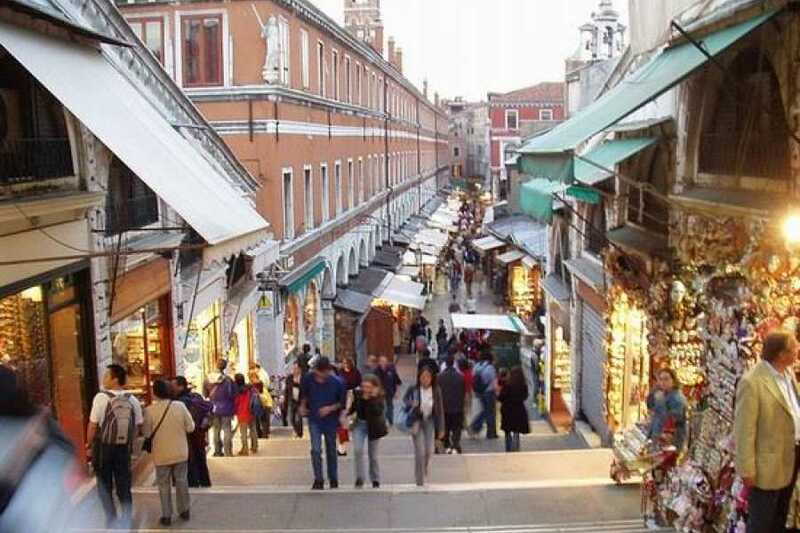 If you are fond of food and wine, Venice, and generally Italy offers uncountable opportunities to go food shopping, and with your guide you won’t miss anything worth tasting! With the help of your guide create the tour perfect for you. Prices: The total price for the service is €190.00, for a maximum of 5 participants. In exceptional cases and/or reasons of force majeure that may prevent the tour already purchased to run regularly (i.e. acts of nature, strikes, exceptional closures, serious unexpected events), the tour might be cancelled. The customer will be notified of this as soon as possible and will be asked to choose between postponing the tour on the first date available or receiving a prompt refund of the price paid for the tour, if the cancellation policy of the service itself allows a refund.